Considering home care? Seniors Helping Seniors® in-home services provides unique care from the people who know your unique needs best- seniors! 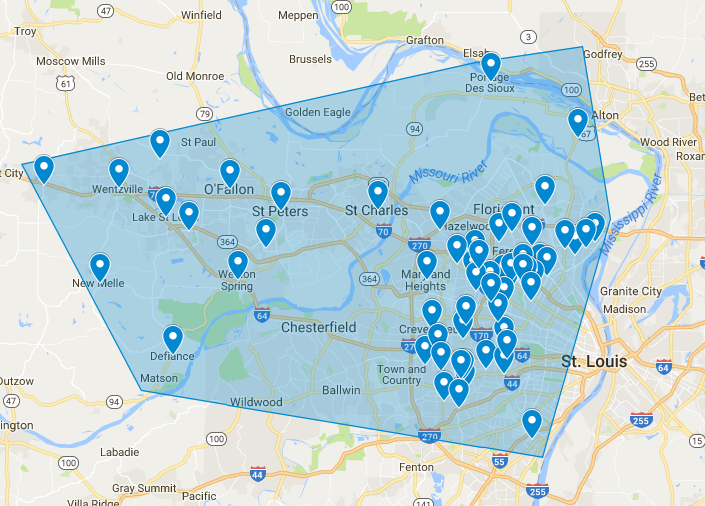 If you’re considering elderly care for your loved one in the central St Louis County and St. Charles County, Seniors Helping Seniors® in-home services can provide a unique in-home alternative which gives you and your loved one with the peace of mind that comes with a fruitful and mutually beneficial personalized care plan! Home care is a simple yet unique alternative to traditional elderly care in a nursing home or adult care facility. If you’ve visited a nursing home or are considering elderly care, you know that nursing homes and adult care facilities can often provide a sub-par environment when it comes to socialization and retaining a sense of independence. This type of care is special because it provides the necessary elderly care in the comfort of your loved one’s own home! Seniors Helping Seniors® in-home services is an especially unique type of care because we find the special senior citizen that can most effectively assist your loved one in their day to day challenges. This provides a more humanizing and loving environment than the traditional elderly care facilities. Whether your loved one needs a lot of assistance or just a little, our caring and respectful team can meet your needs! One of the major benefits of in-home senior care is freedom; in a traditional nursing home, your loved one may feel confined or trapped by their circumstances or restricted visiting hours. With in-home elderly care, your loved one has freedom; the freedom to live within their own home, make their own schedule and engage in their normal routines. This can be a huge asset to maintaining a positive attitude. Home care also provides you and your loved one with the ability to personalize your care. In a traditional nursing home, plans are often one-size-fits-all; not at all as unique and personal to you and your loved one’s needs. With home care, your loved one can retain their autonomy and can help dictate the care that they need and desire. If you’ve been personally caring for your loved one, you may begin to feel stressed or burdened by constant responsibility. Let Seniors Helping Seniors® in-home services restore your relationship with your loved one through shared care that’s both professional and accommodating.